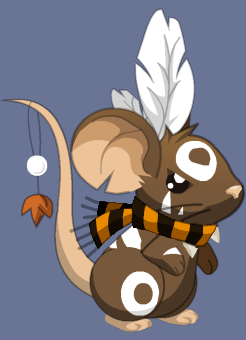 Transformice allows you to choose your own shaman’s colour. 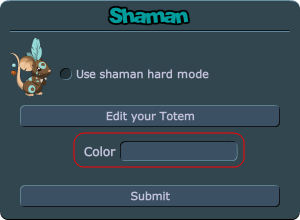 This tool lets you easily pick that colour and preview how it looks on your shaman. Only 0–9 and A–F are allowed in a colour code. Send suggestions and bug reports to mail@shamancolor.com.